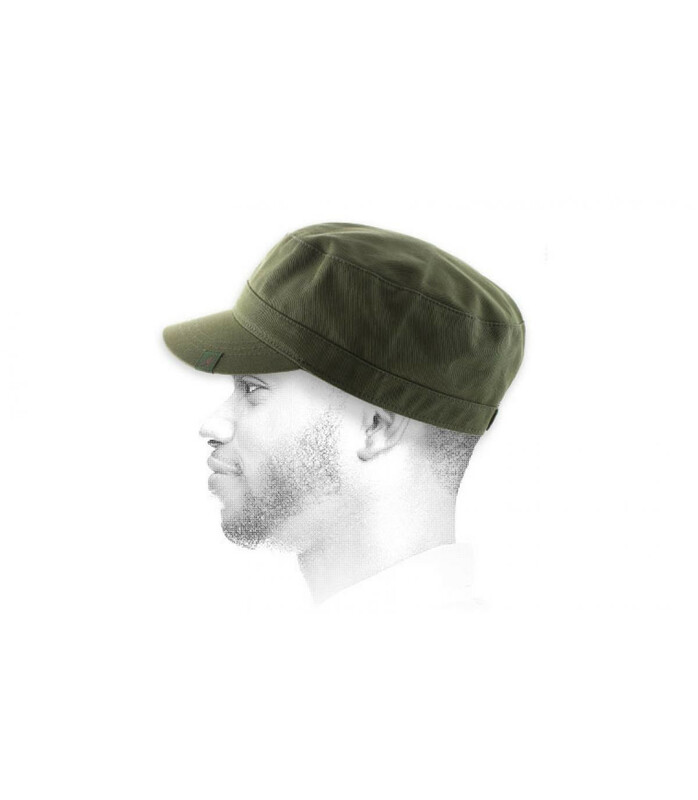 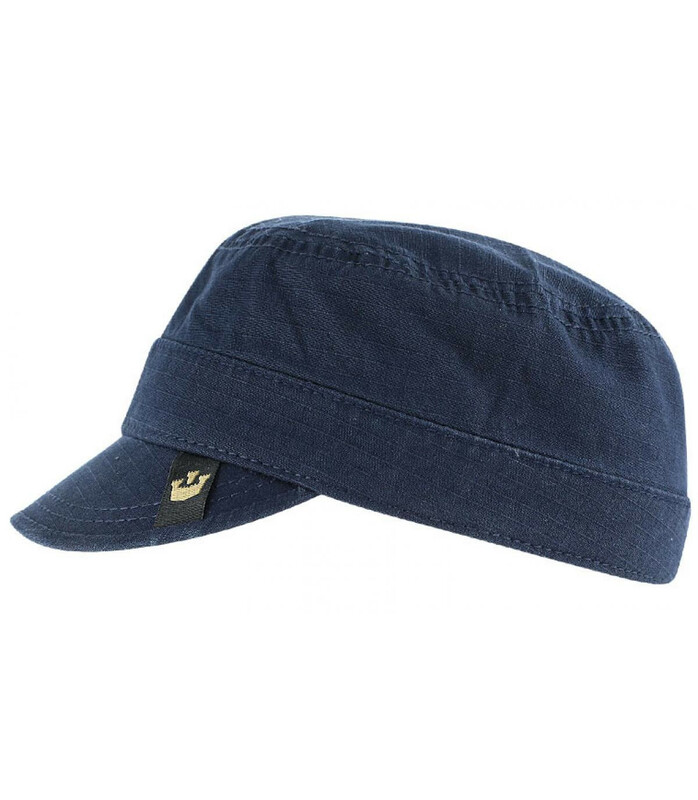 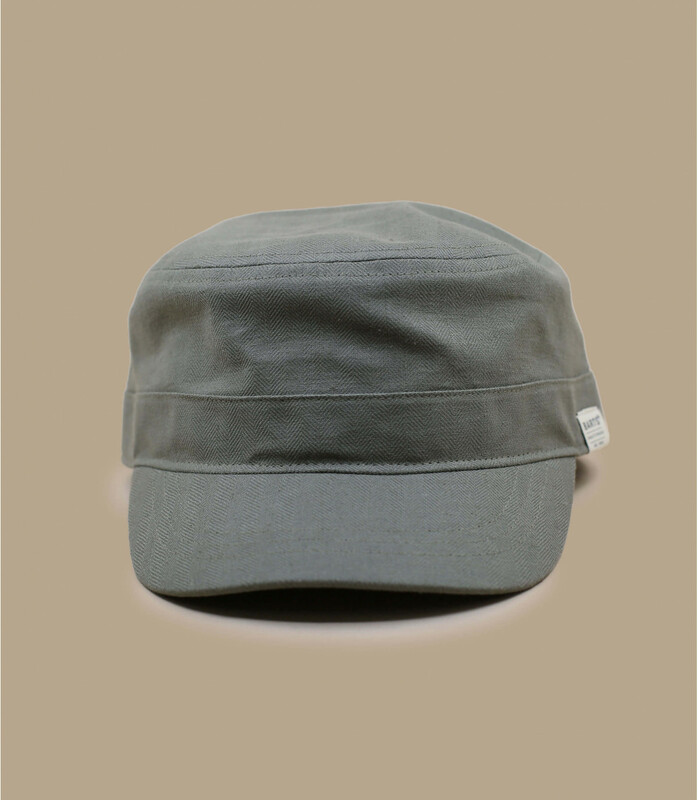 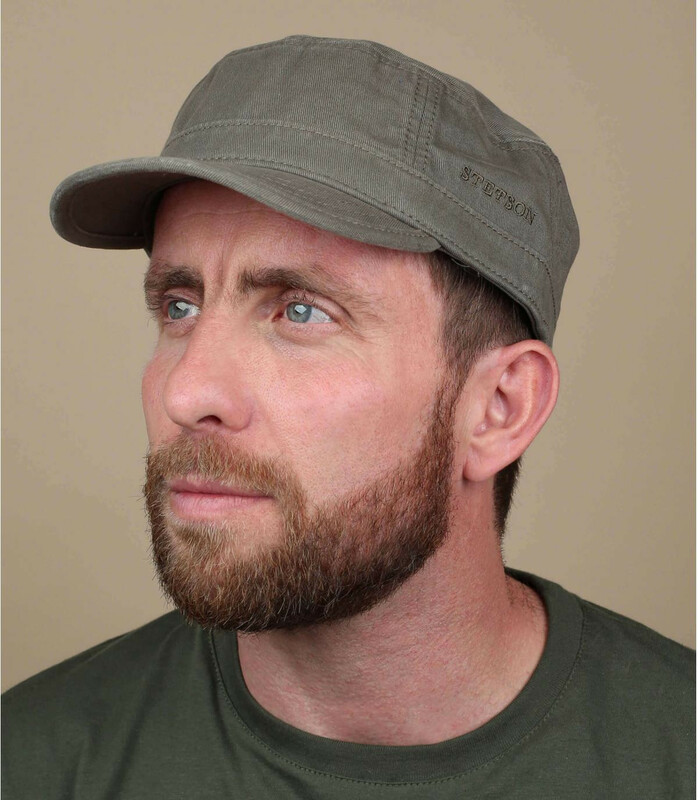 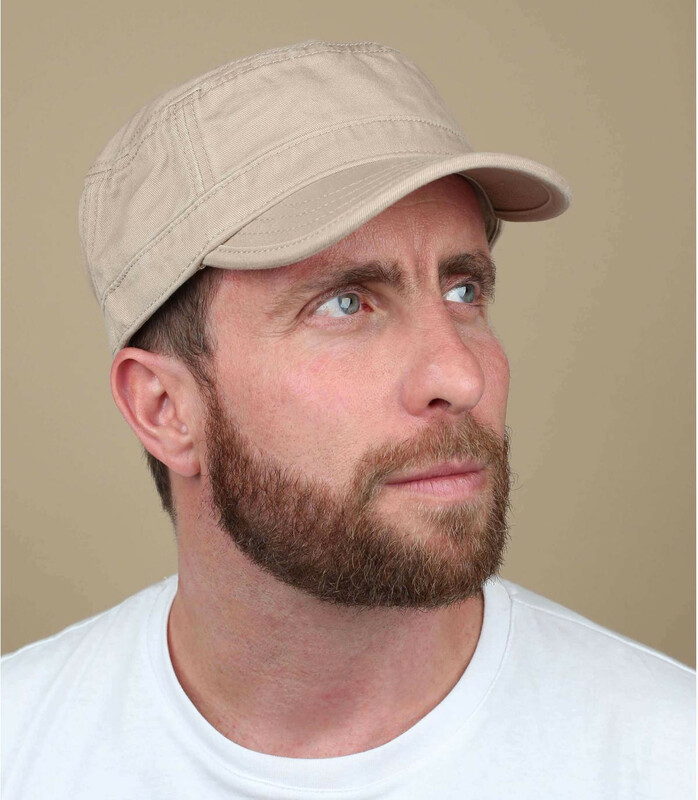 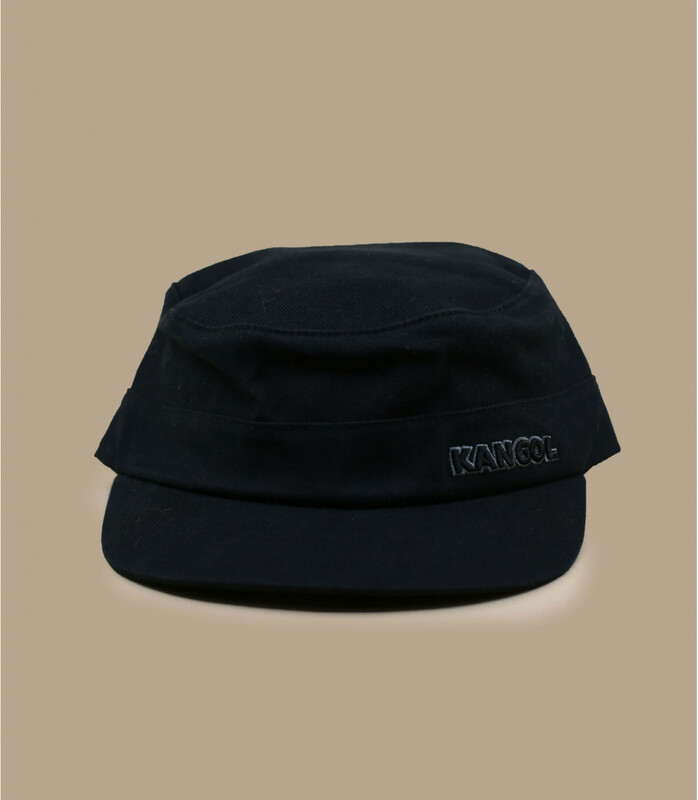 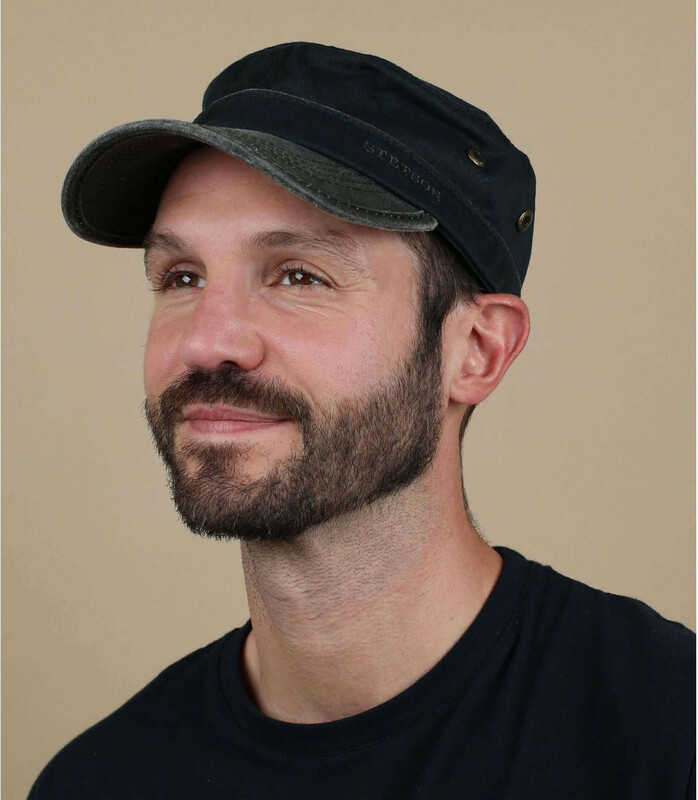 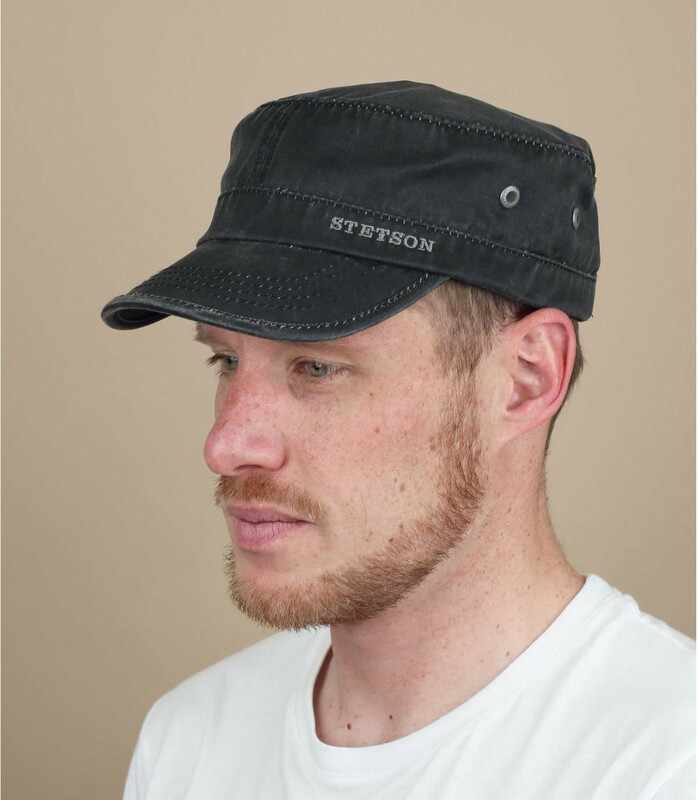 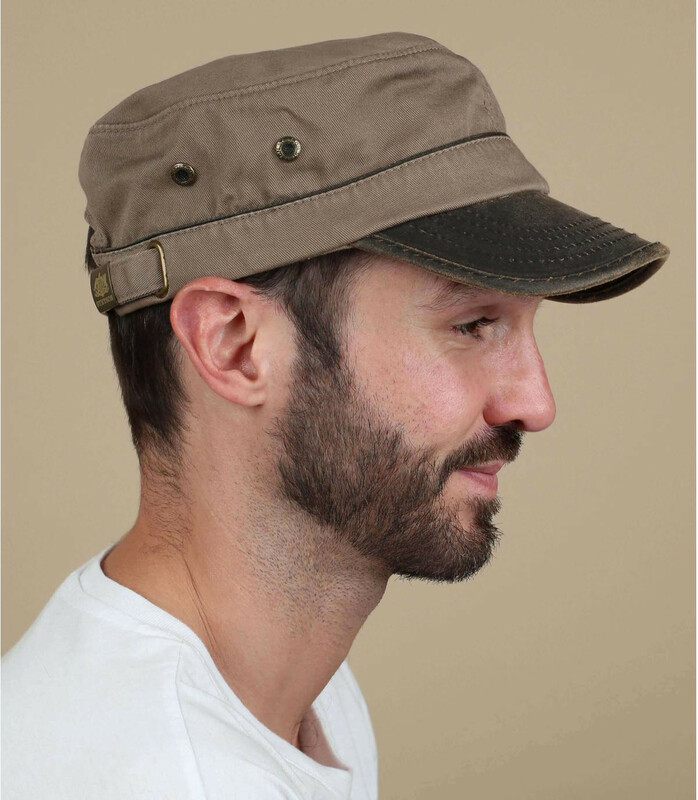 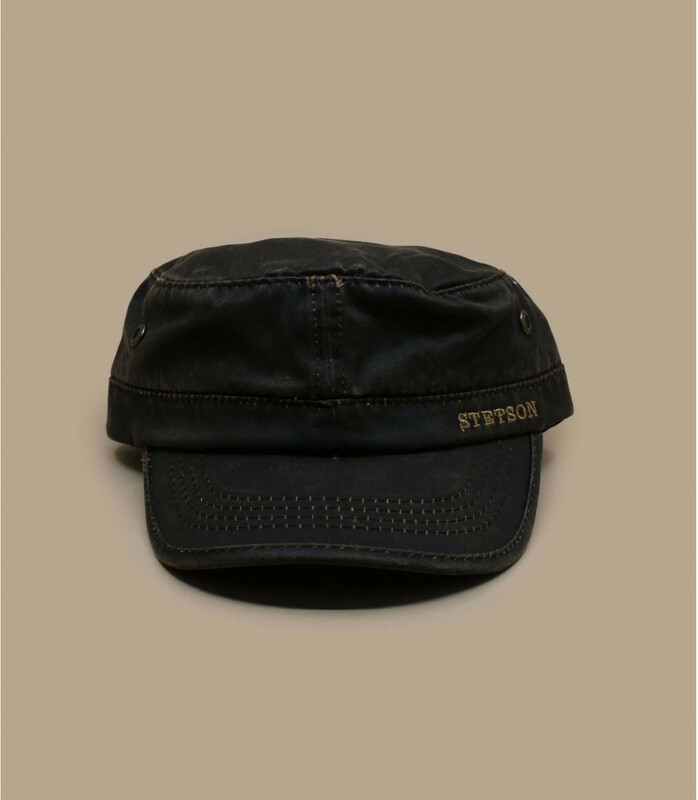 For a classy and military look, an army cap is anything you need! 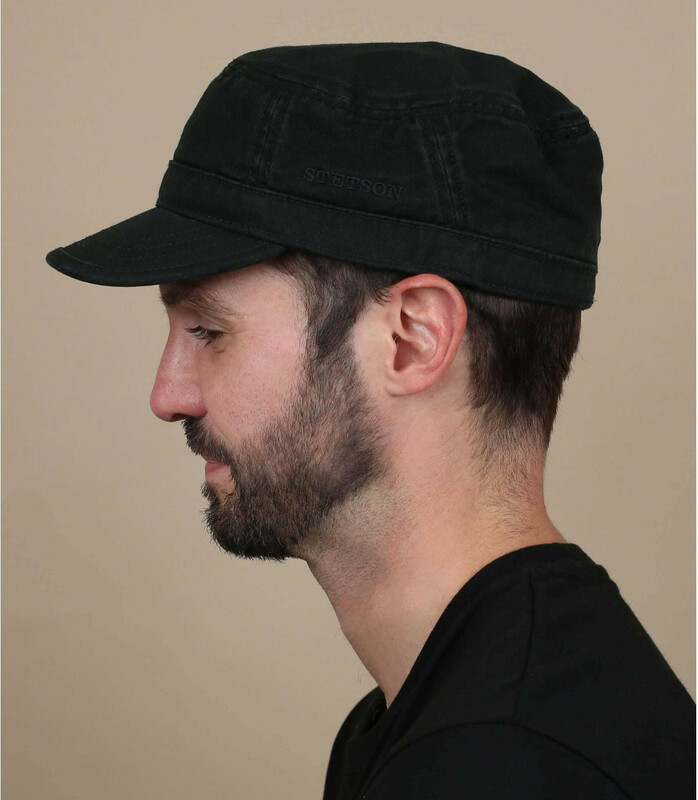 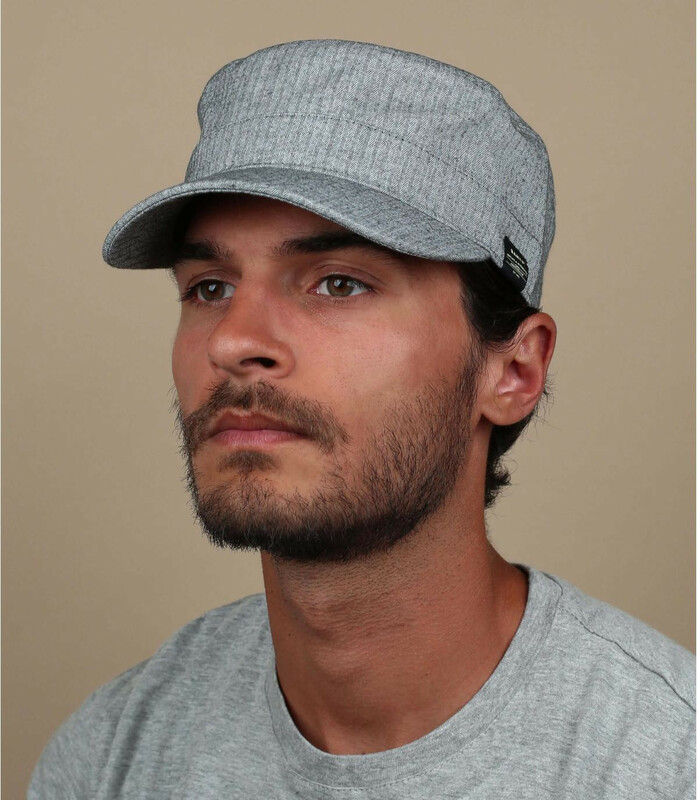 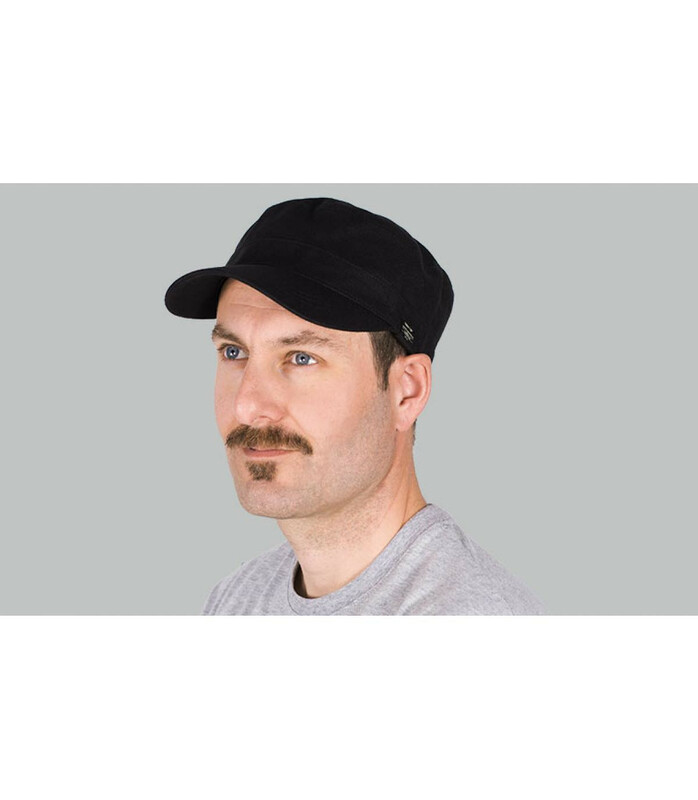 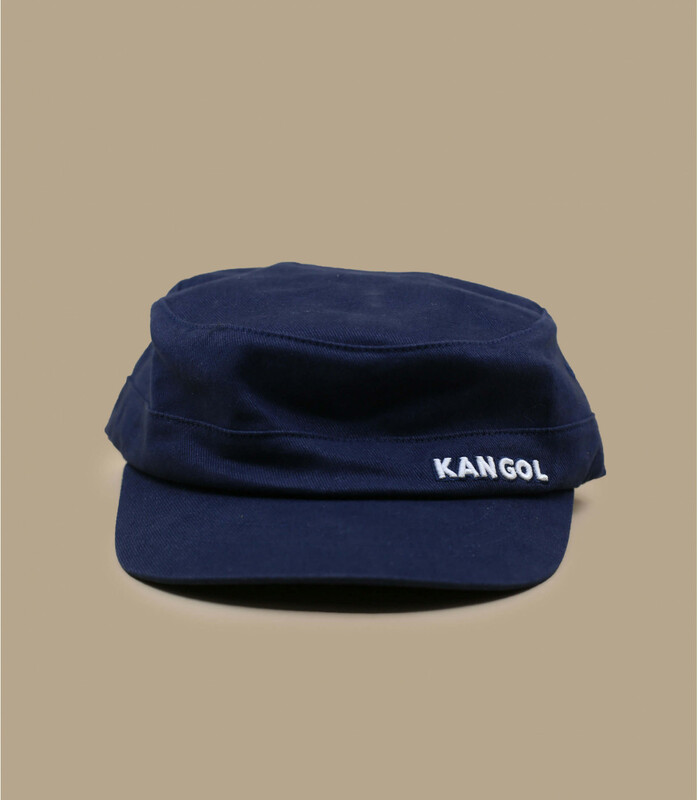 Both discreet and serious, this cap suits anyone ! 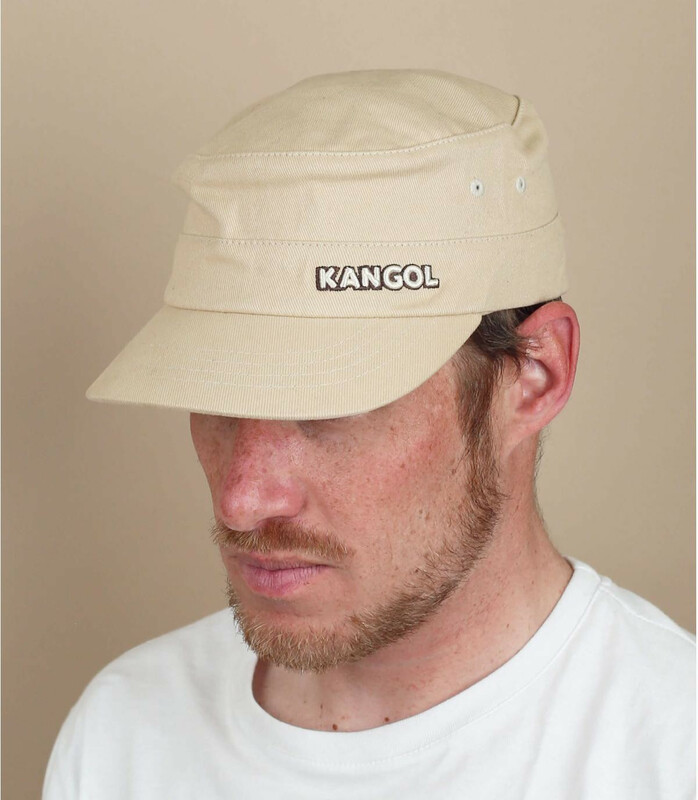 Discover them on this page!